Christmas. We think Santa, presents, food, wine, family, and good times. However in Camden we have a few special local additions to this tradition. 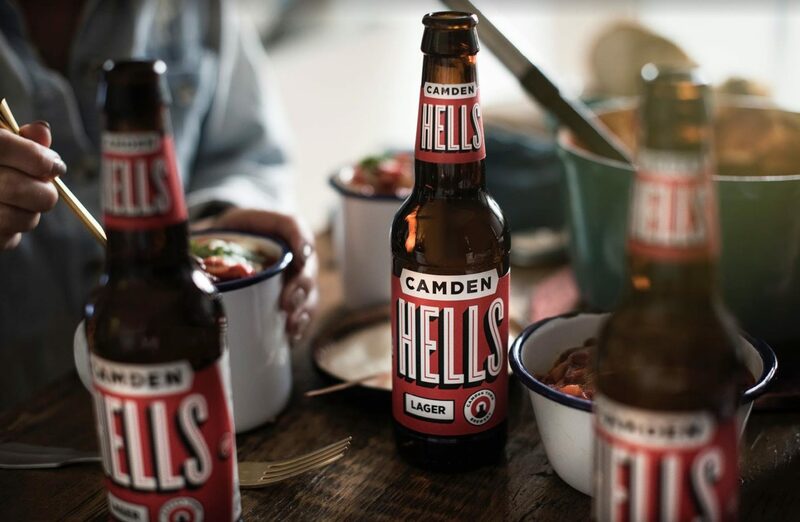 Camden Town is blessed to have what is now considered to be one of the best UK breweries – Camden Town Brewery. Like many tables around the country there will be a few bottles of wine and beer on them on Christmas Day. It’s always good to support local business (that’s our excuse anyway) of which Camden Town Brewery is one. You can stock up on beer form their Brewery just off Prince of Wales Road, online or through craft beer shops and supermarkets. Confused which beers to get? Camden Town Brewery has a helpful page introducing you to the range of beers available.